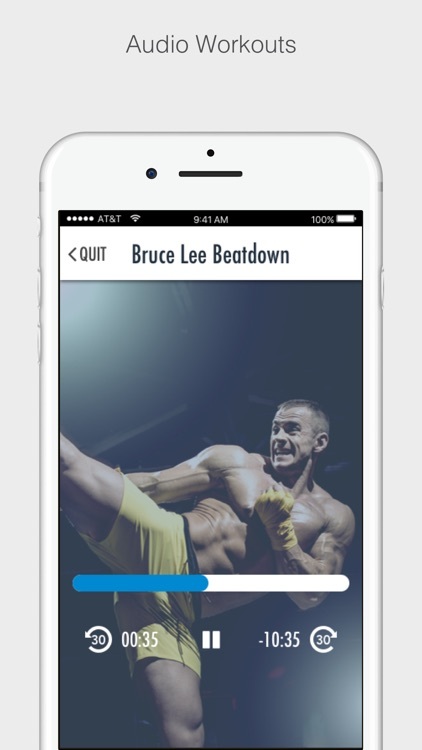 Mixed Martial Arts is still a fairly new sport and these apps will get you in the know. 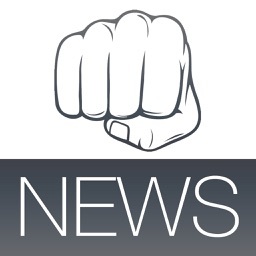 Keep up to date with news and schedules. 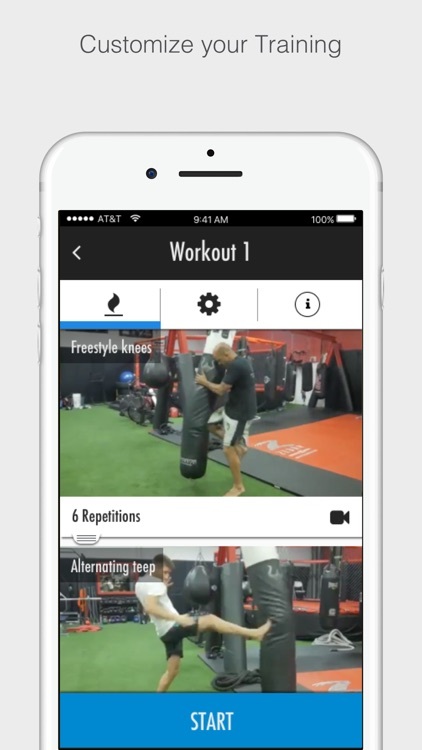 Learn techniques and about today's fighters. 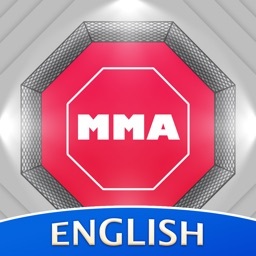 Step into the exciting world of MMA. 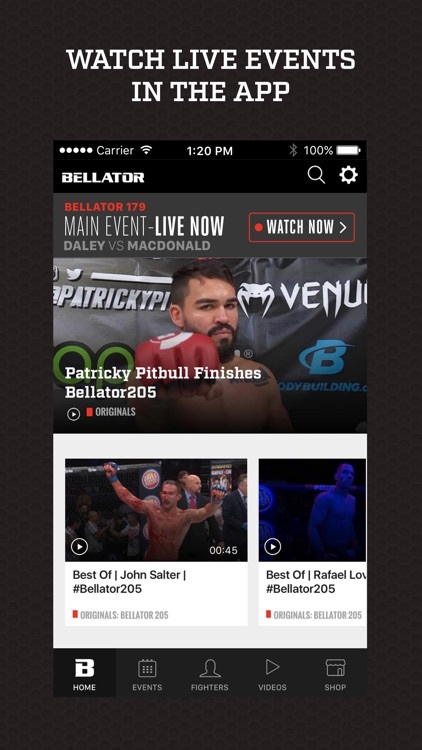 Experience the all new Bellator MMA Global app. 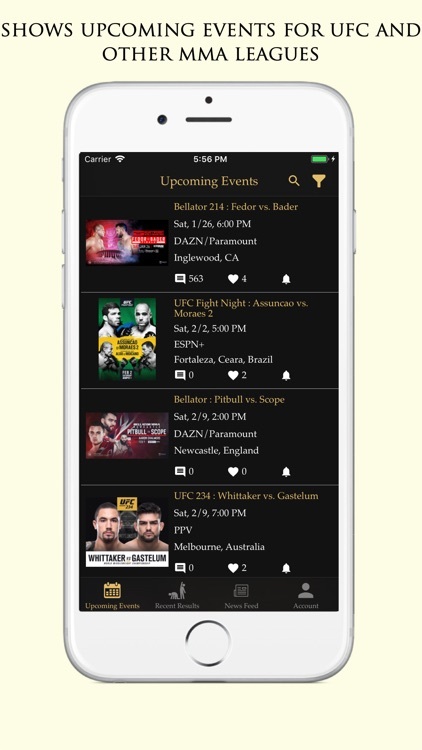 The ultimate destination for MMA fans, the app is your home for LIVE fights, fighter stats, event and ticket info and more. 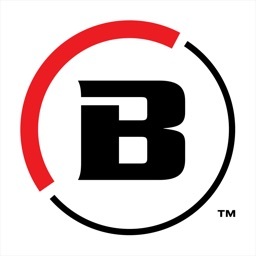 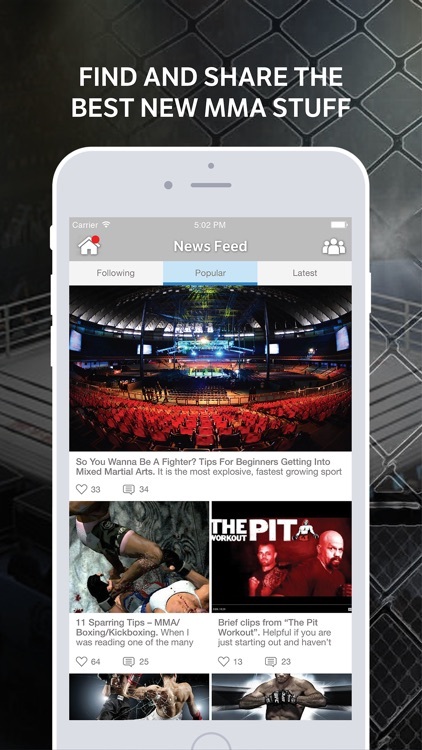 The official app of Bellator MMA lets you stay connected wherever you go and provides exclusive access beyond the cage! 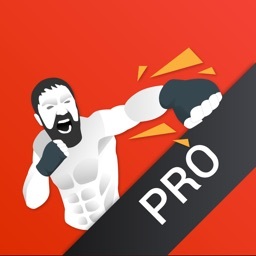 Available for iOS 9.0 and above. 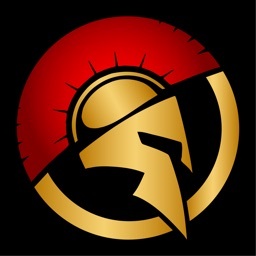 MMA Spartan System Workouts will transform you in a real Spartan! 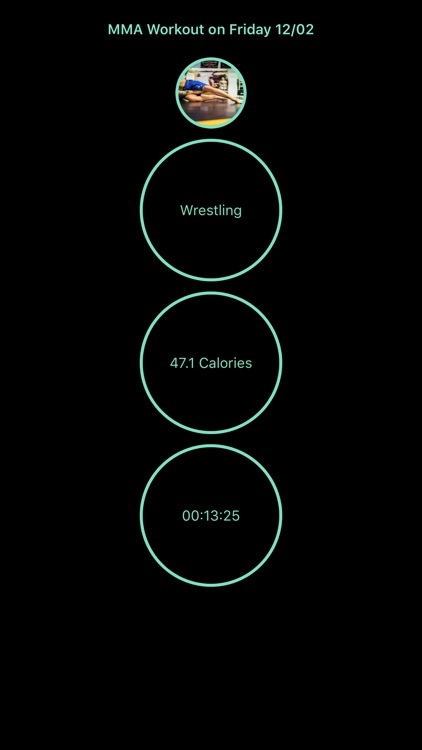 In just a few minutes a day, you can be stronger! 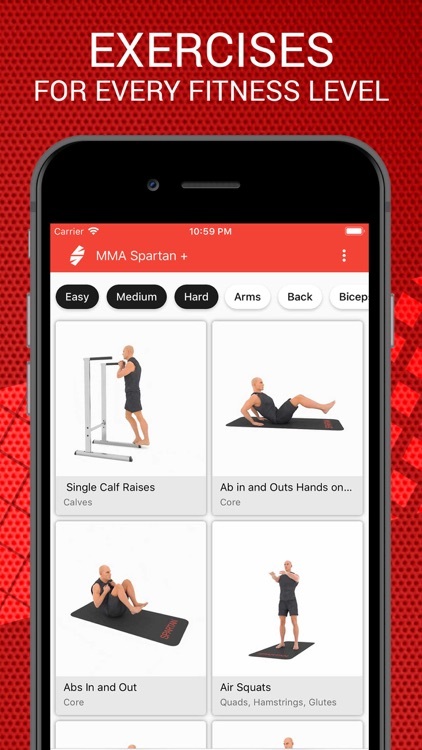 MMA Spartan System Workouts is equipped with more than 40 workouts for every fitness level and with more than 300 exercises to pick from to create your own workout routines. 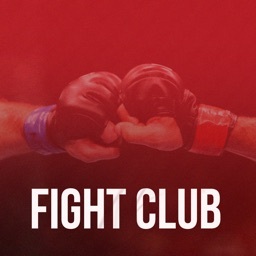 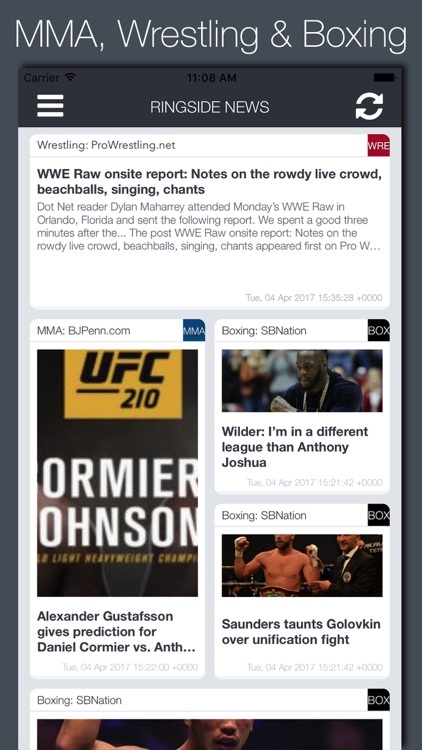 Mixed Martial Arts events, fight night videos, photo galleries and latest news brought to your iPhone and iPad for Free! 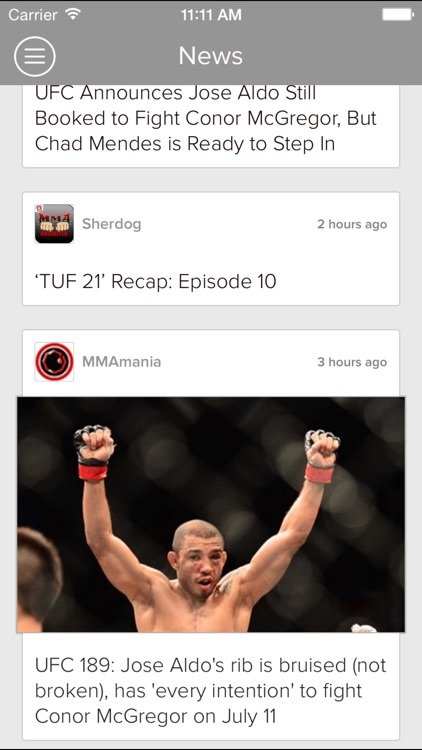 MMA unlimited helps you stay up-to-date with all MMA events, fight nights, images, news about your favorite fighters. 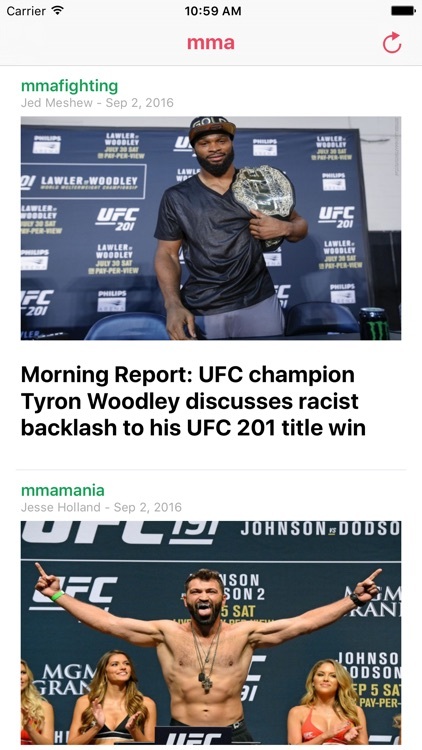 Your #1 News Center For MMA and UFC news!!! 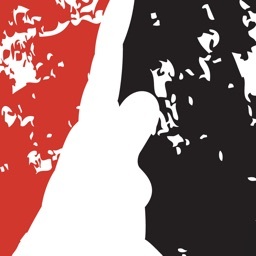 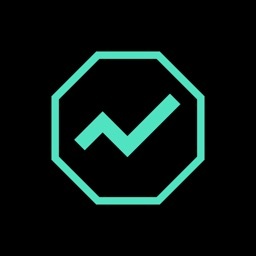 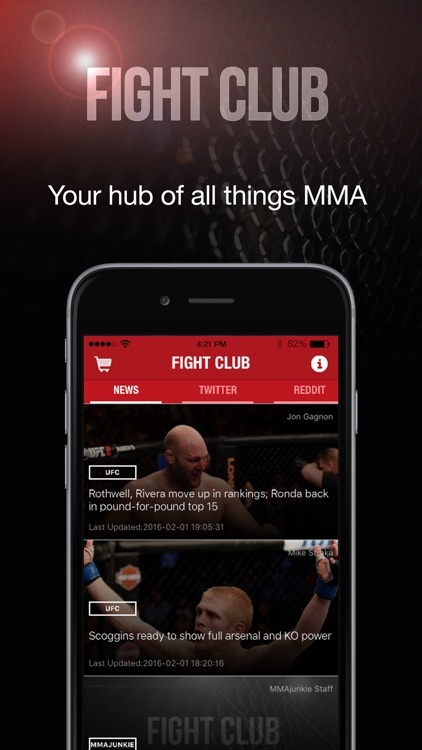 All the news & videos about the MMA in a single app. 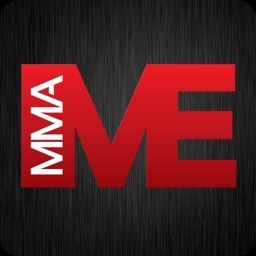 We cover all main MMA news sources, top blogs and YouTube channels to bring a clean & effective news summary! 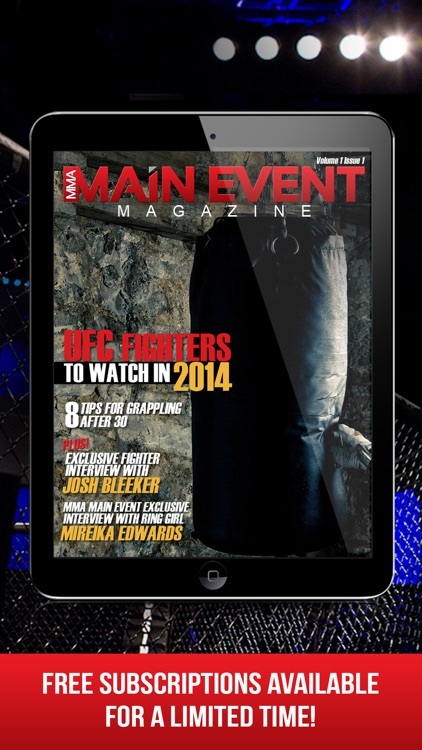 If you love Mixed Martial Arts, then this magazine if just what you want. 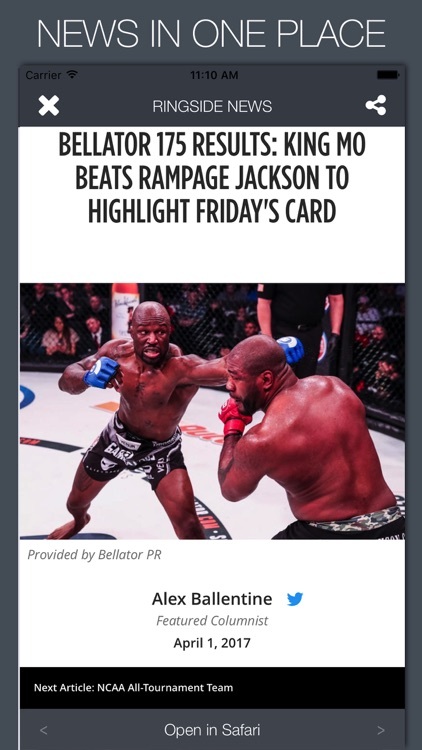 Made by fight fans, for fight fans, each issue contains video interviews and fights from all levels of the MMA community. 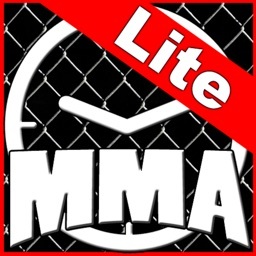 MMA Main Event is currently FREE thanks to our sponsors! 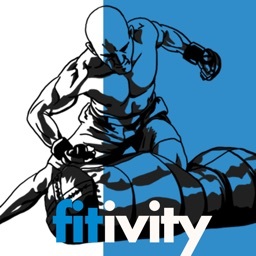 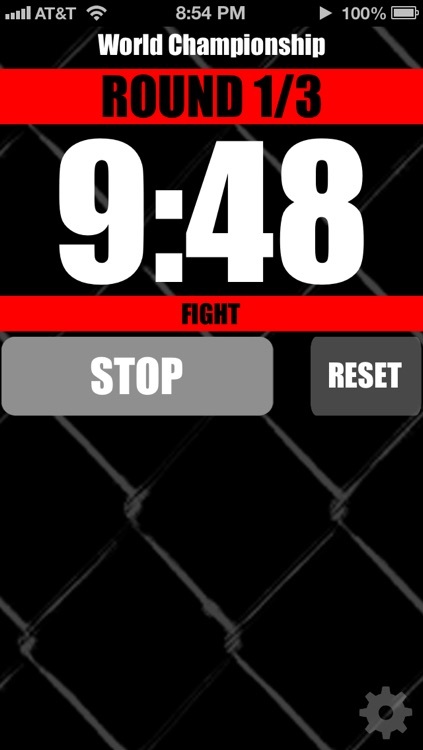 Download now the free lite version of Dennis Siver´s MMA App! 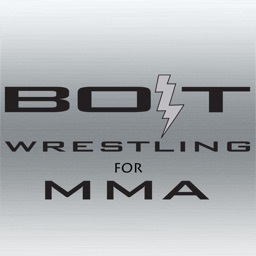 Do you have what it takes to be an MMA fighter? 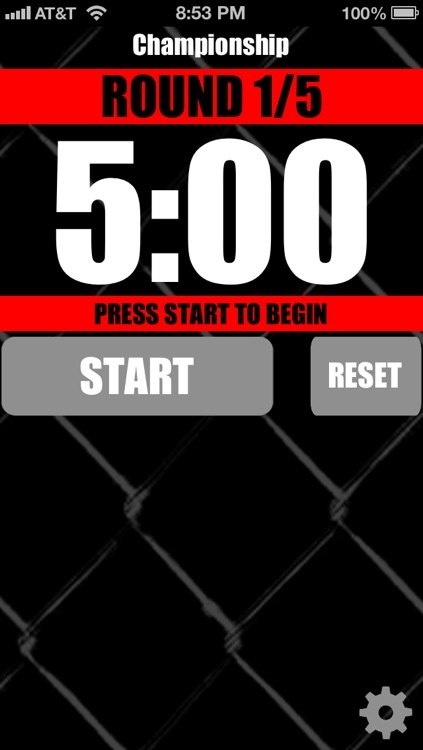 Start and track MMA specific workouts on your Apple Watch! 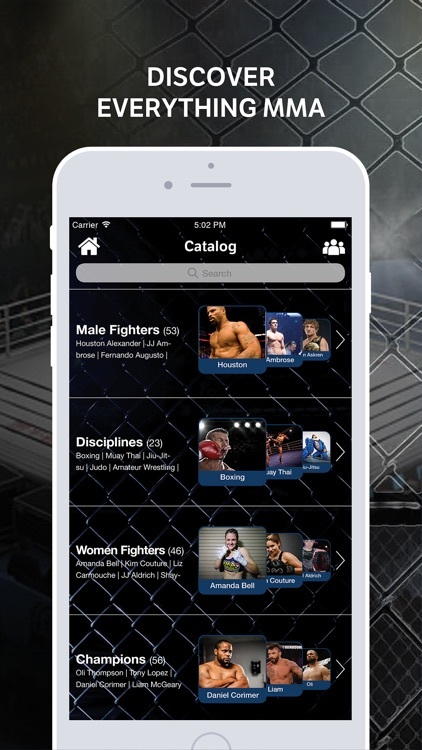 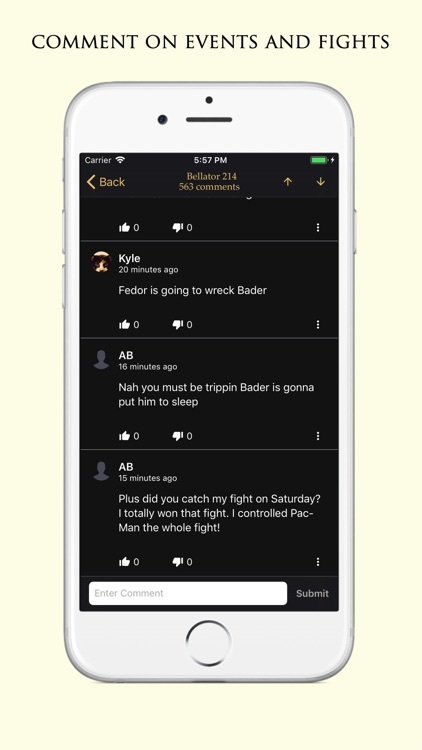 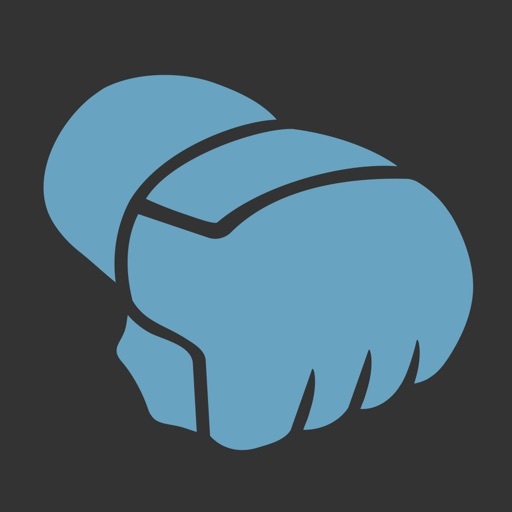 The Ultimate app for MMA Fans! 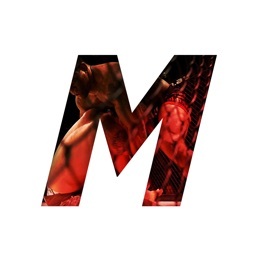 MMA - the fastest growing sport in the world! 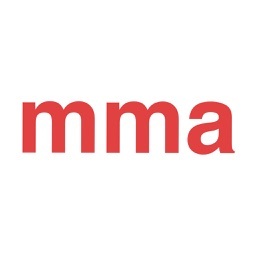 MMA is the fastest growing sport in the world! 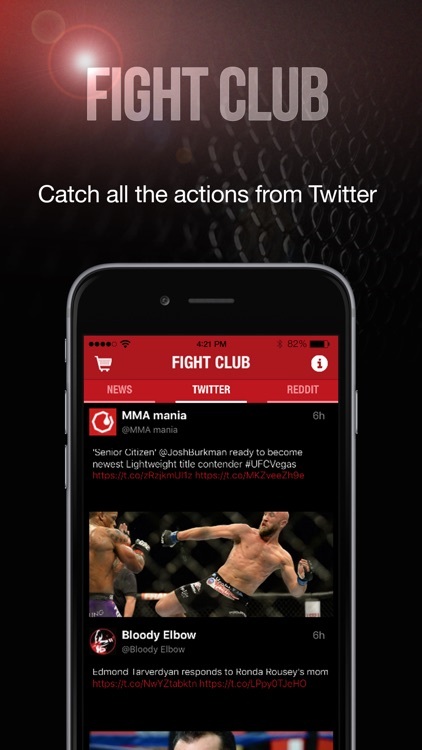 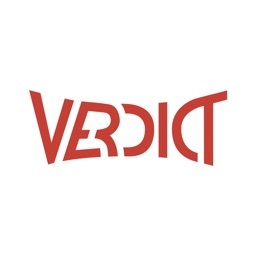 Follow the news of the most famous MMA organizations worldwide. 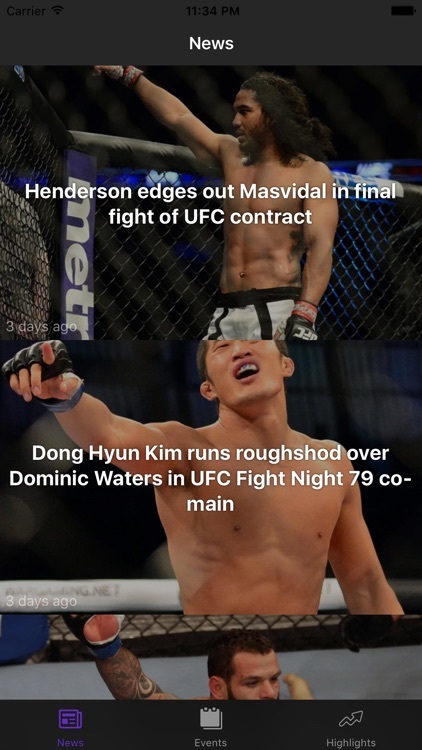 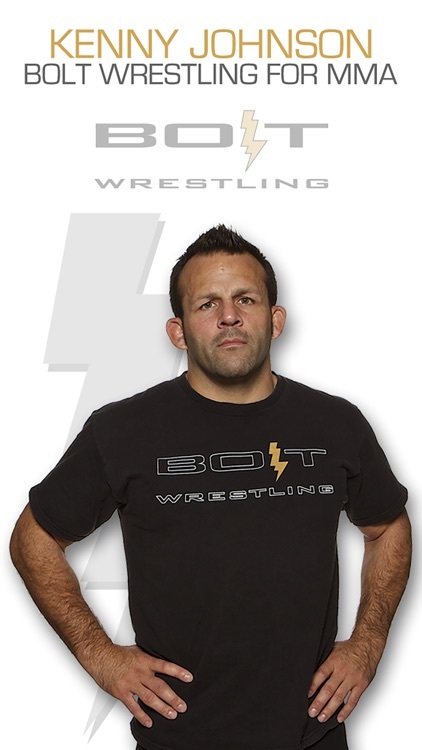 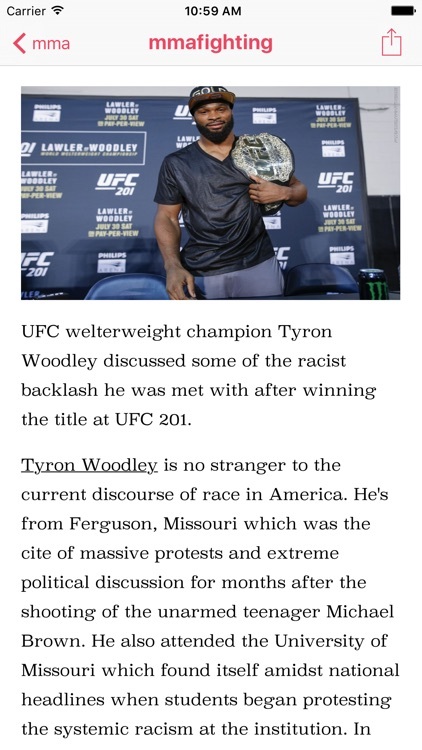 Stay on top of what is happening in the world of mixed martial arts. 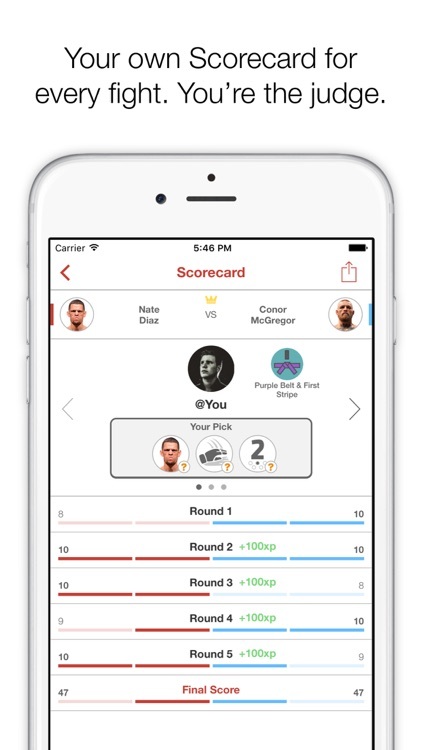 Keep track of your favorite fighters! 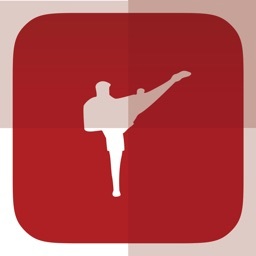 UppercutMMA is a necessary reference for all MMA fans. 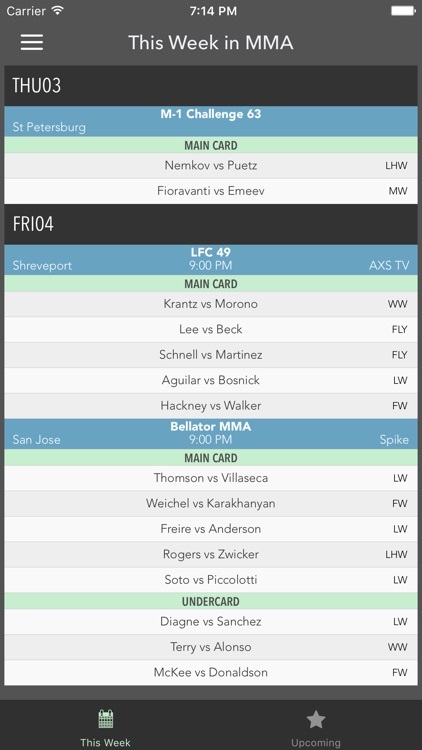 Always up-to-date schedules tell you what mixed martial arts fights to watch this week and what future fights to get excited about now.